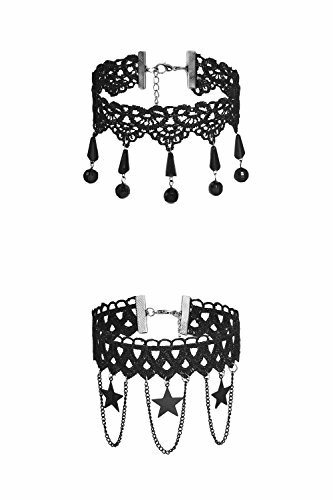 Whether you’re going for steampunk or Victorian goth, you win with this lace choker set. Black lace chokers with floral designs, shimmering pendants and chain drops. 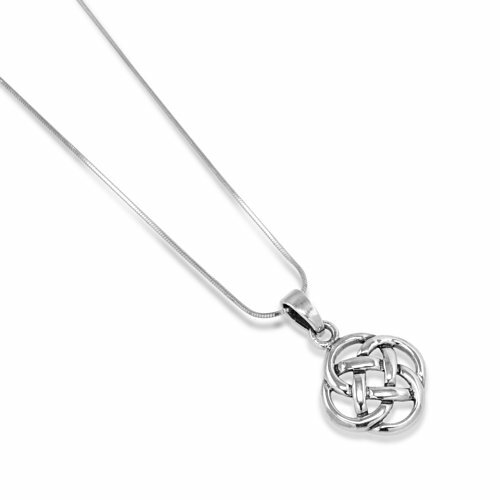 Our chokers feature lobster clasps, the most popular style of jewelry clasp on the market due to its reliability. No more worrying about loosing your pretties. 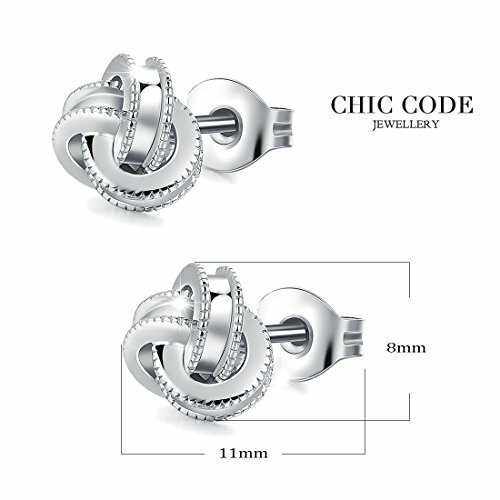 We used for metal parts skin friendly nickel-free alloy. 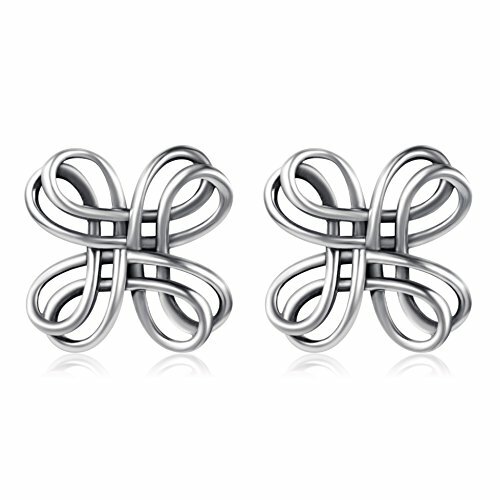 As a rule, our jewelry doesn’t cause metal allergies and irritations. It also doesn’t leave marks on clothing. Coordinate with just about anything that features low cut neckline. Wear any of our devilishly elegant and darkly feminine chokers and start exuding enough sensual flame to set the world on fire. 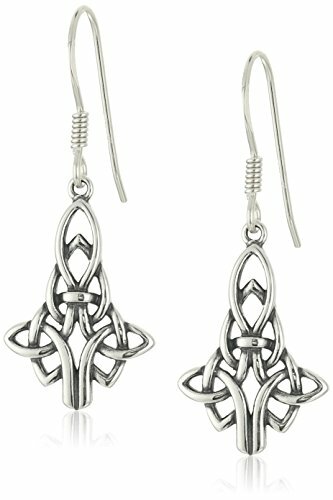 And since the only thing better than gothic jewelry is gothic jewelry that draws upon the Victorian period for its inspiration we determined to get the best of the both worlds. Enhanced with the extra shine of a faceted dangles, the chokers are completed with extender chains that protected with a lobster clasp. 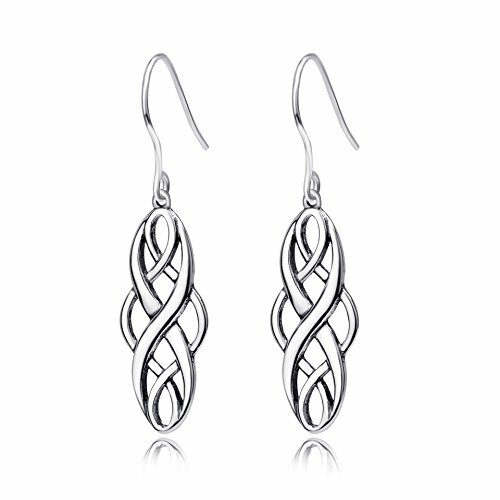 The dropped beads and chains offer just the right amount of swing and sparkling sway. • Given a Victorian spin, our chokers are crafted from top quality lace with delicate scalloped edges. 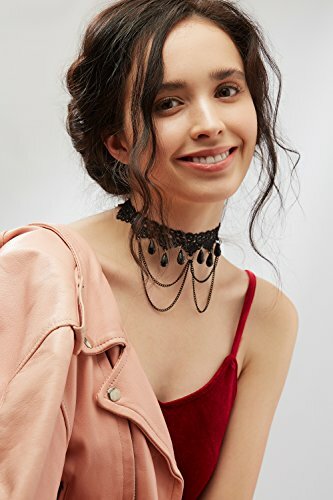 • Decorated with multitude pendants and draped chains those chokers are bound to add remark to your evening repertoire. • Exemplifying vintage flair, these chokers cast emphasis on its unique Art Deco cutwork charm the use of faceted pendants. 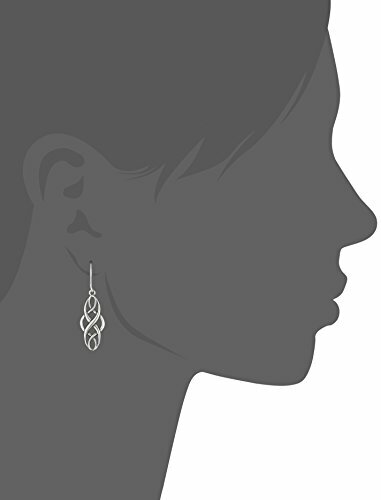 • Refined to perfection with sophisticated lace designs, those jewelry pieces are easily adjustable thanks to the extender chains to create different looks and styles. 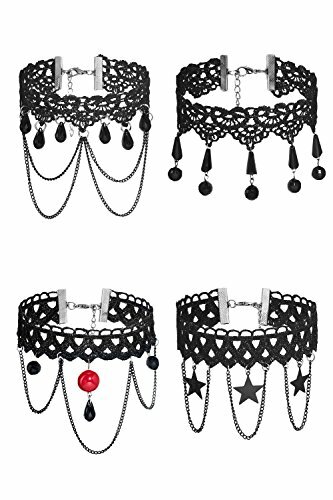 • All metal parts of the choker, including chains, clasp and plaques, are made out of hypoallergenic alloy. This alloy does not contain nickel, secure to wear with allergies. Very skin-friendly. 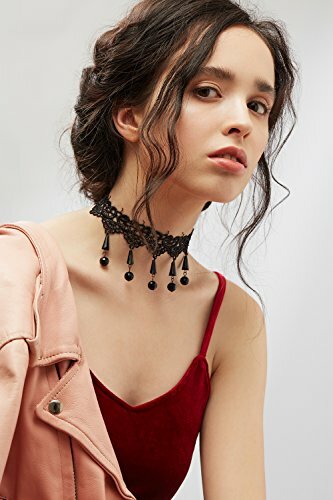 • The choker is unlikely to get tangled in your jewelry box. 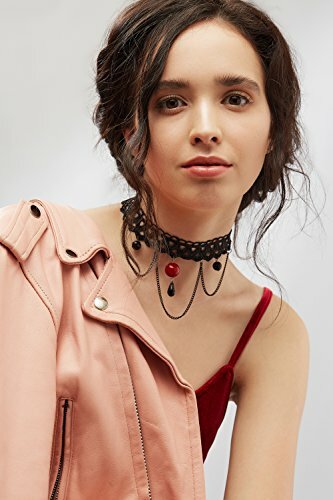 • The necklace won’t leave marks on your clothing and skin. 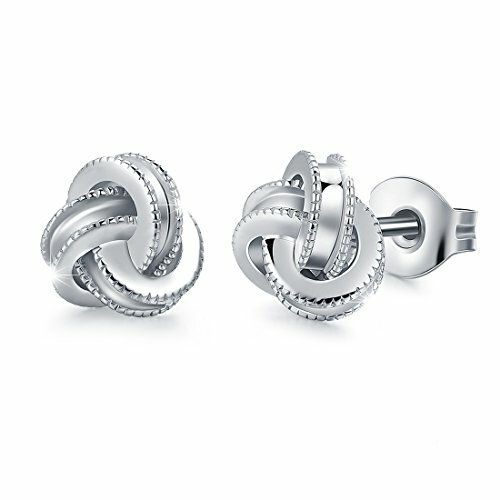 • Keep fashion jewelry away from water, perfume, and other chemicals, wipe it with soft towel or cloth. We are sure about top quality of our products. That’s why we offer 30 day money back guarantee and lifetime warranty on all jewelry. 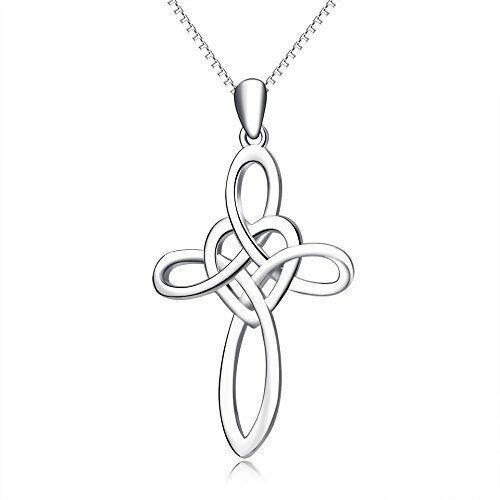 If you don’t like the necklace for any reason, return it within 30 days and get a full refund. 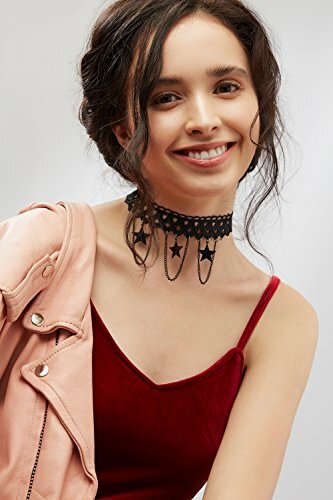 Our chokers feature lobster clasps, the most well liked style of jewelry clasp on the market because of its reliability. No more worrying about loosing your pretties. We used for metal parts skin friendly nickel-free alloy. 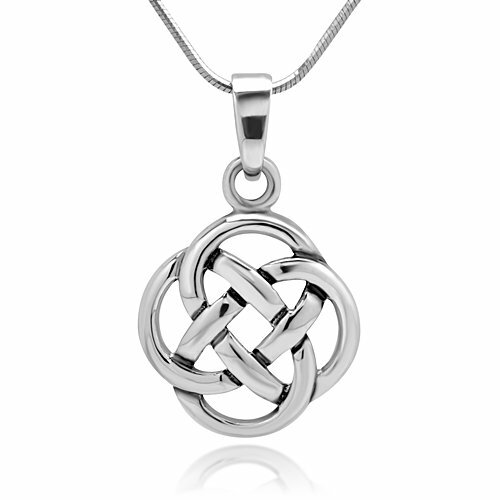 Most of the time, our jewelry doesn’t cause metal allergies and irritations. It also doesn’t leave marks on clothing. Coordinate with just about anything that features low cut neckline. SIZING (from min to max for all chokers). Length of choker (w/o clasp) 11.8 – 13 inches, length of extender chain (w/o clasp) 2 inches. Drop chain length: 1.2 – 2.8 inches. Width 0.8 – 1.2 inches. Buy with confidence! 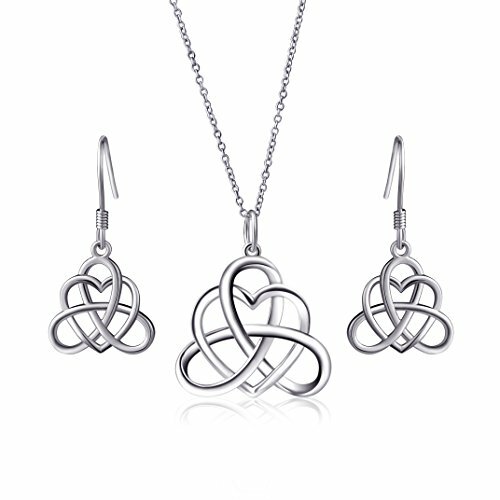 All our jewelry has 100% 30 days money back guarantee. Prime quality backed with exclusive lifetime warranty!